Almost everyone is aware of the Sonic The Hedgehog series and while the franchise has had its ups and downs, there was one development team that managed to bring out a brand new hit. Developed by PagodaWest Games along with Headcannon comes Sonic Mania, the latest entry to the franchise and one that took gamers by surprise. Instead of featuring the game in present day visuals and mechanics, the development team took the game back to its roots and delivered a title that mimicked the classic Sonic The Hedgehog video game franchise. 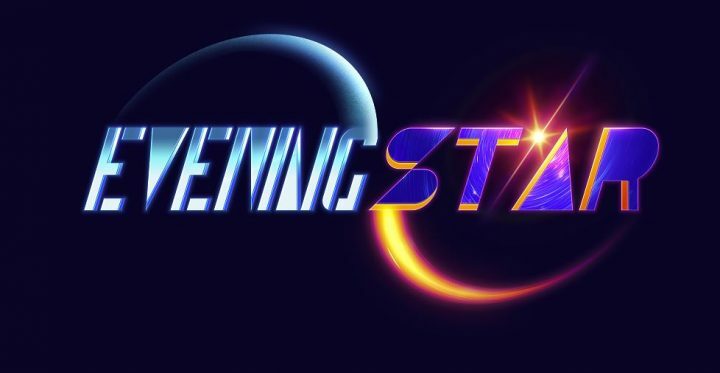 This title went on to be a massive success and one of the more critical acclaimed Sonic titles in general, though the team that really brought the game out has started their own studio known as Evening Star. This announcement was brief from the official website, but it looks like the development team has a few members around the globe. Likewise, this studio is delivering games in a more free will style from the development team as the website states that every member working within the studio has the right to work on whatever appeals to them instead of forced into a project. We’ve seen a few development studios go this route and it can bring out some very interesting products or otherwise projects could end up in limbo. However, this new studio has a number of prominent developers attached and coming off the success that was Sonic Mania, there may be no limit as to what this studio brings out next. Currently, there are no details as to what we can expect just yet, but we’re certainly keeping tabs on Evening Star. For now, we simply have to sit back and wait for when the development team is ready to make their initial video game title announcement.